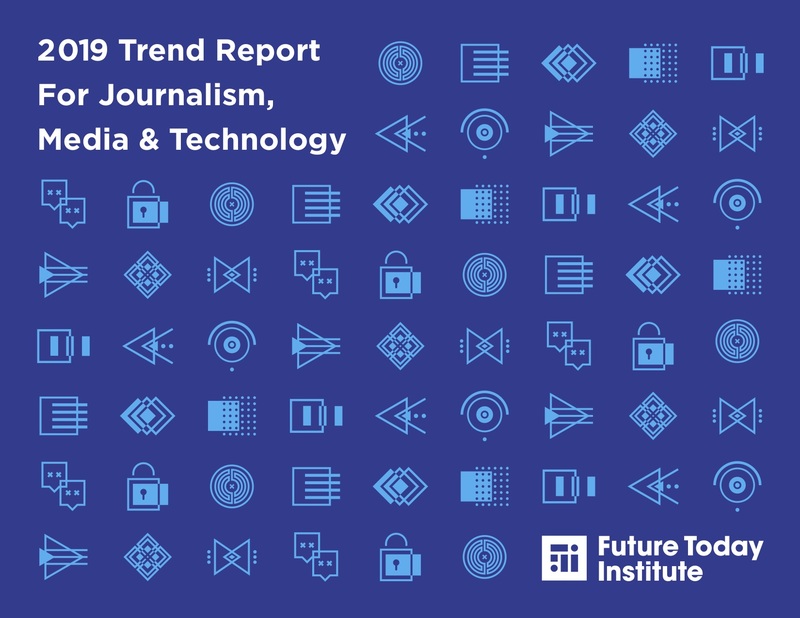 The 2019 Trends and Predictions report surveys 200 digital leaders from across the world on what they believe will be the challenges and opportunities facing journalism, media and technology this year. This will be the year when the regulation of platform companies starts to bite following growing concern about misinformation, privacy, and market power. Something once considered unthinkable has become ‘inevitable’, in the words of Apple boss Tim Cook – though the details will be messy, hard-fought, and take time to play out. Meanwhile the spread of false, misleading and extreme content will continue to undermine democracies around the world with polarising elections in India, Indonesia and Europe likely flashpoints. Journalism will continue to be hollowed out by structural shifts that have already led to significant falls in advertising revenue. Publishers are looking to subscriptions to make up the difference but the limits of this are likely to become apparent in 2019. 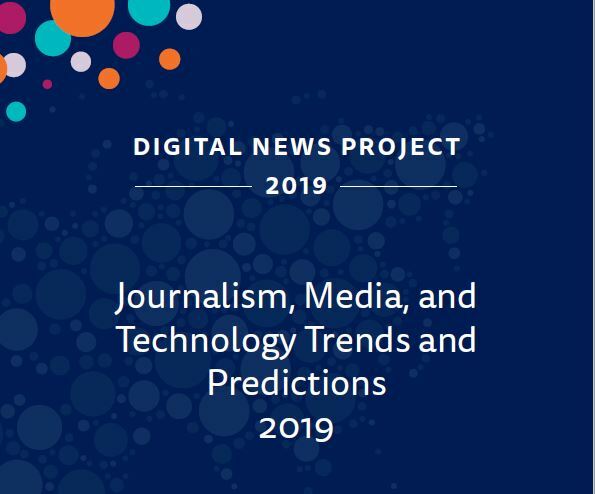 Taken together these trends are likely to lead to the biggest wave of journalistic lay-offs in years – weakening further the ability of publishers to hold populist politicians and powerful business leaders to account. Survey of 200 digital leaders from across the world.